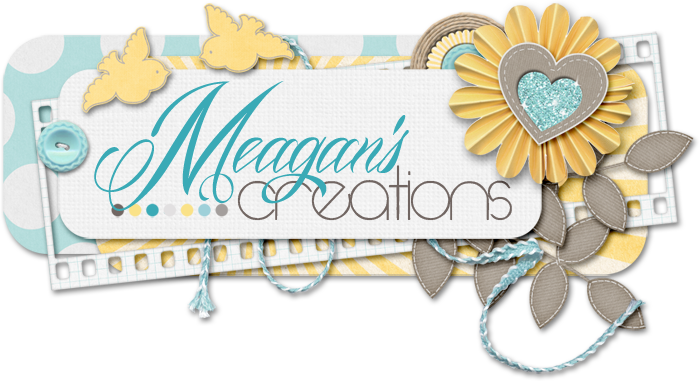 Meagan's Creations: New releases and freebies! Next up is a Twice as Nice collab with Juno Designs called Behind the Wheel. Are your motors running yet? Well, fasten your seat belts cause this is wide open! As always the new releases are 20% off for a limited time, so don't wait! Want to know why I'm loving this bundle? I have boys. So of course, this is going to work for them. But what if you have girls? Guess what? This works for them, too! Take a look at what Meagan's always fabulous team has done and see for yourself! See?! It works for girls, too!! Now here's some pages using the Hit Repeat Vol 3 templates. Whew, lots of awesomeness there! I mentioned freebies, didn't I? Here we have a quickpage by our team member Lisa! Download here. (Sorry, download expired) Remember, it's only available for 1 week. Aaaaaaand there's an alpha that matches on Meagan's facebook page! Make sure to 'like' her page to get yours! Don't forget to swing by Juno Designs' blog for another fabulous freebie! That's it for today. Hope you have a great weekend! thanks for this QP. I find this the perfect starting point to introduce my younger sister to digital scrapbooking.